Sharper Management is pleased to share that in November, seven nominations for the Community Association Institute – Minnesota (CAI-MN) annual Vision Awards were received by our staff. 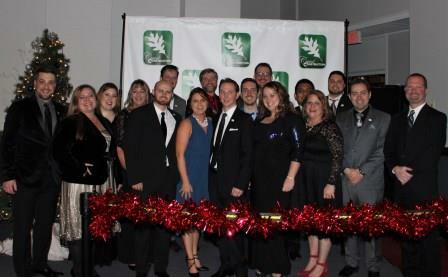 The ceremony was held on December 6, 2018 at CAI’s annual Vision Awards and Holiday Gala. This event is an opportunity for community association managers, business partners, homeowner leaders and other various industry professional to come together and celebrate with one another for a very special night. Sharper’s seven nominations were received for the six categories that recognized individual efforts or collective community association achievements. Miguel Pariona took home the award for Financial Impact.